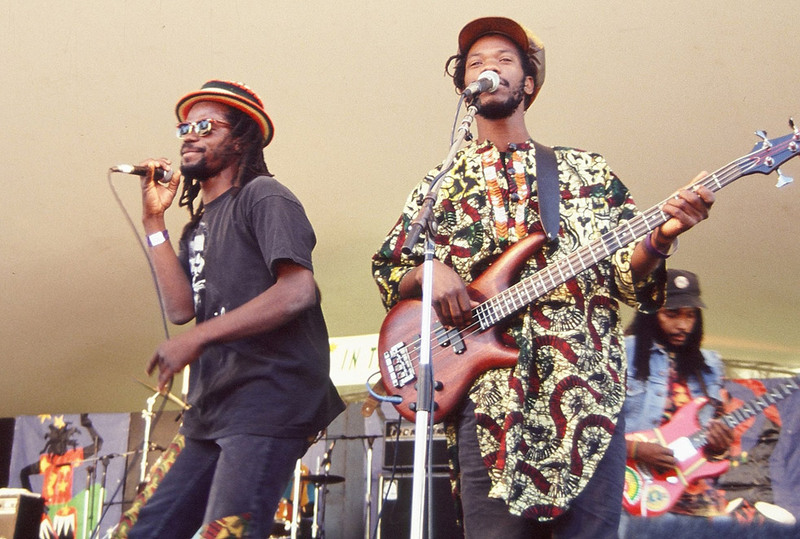 Trevy Felix arrived in Los Angeles late in 1985, and joined up with Noel Rhodes, Owen Rose and Mark Tumolo to form the roots reggae group Boom Shaka. They immediately began rehearsing, recording and playing gigs around Los Angeles. A few early gigs were done as a rough and ready three piece when Noel set off on The Great Peace March, in early ’86. The group wasted no time making themselves known, releasing a self-produced 45 in 1986, Dig a dis, dig a dat b/w Ponderous. The single was recorded rebel style, in the basement of Noel’s house in Topanga Canyon on an 8 track recorder, and released on the group’s own Baga Style label. 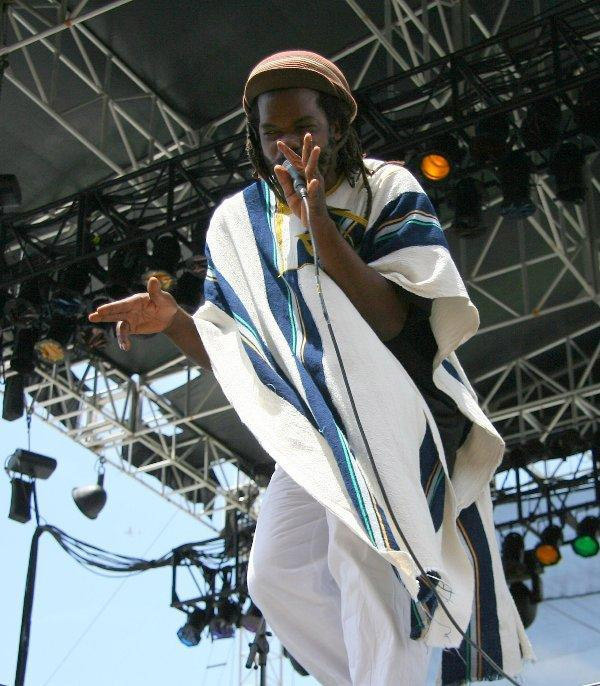 Shortly after releasing the single, the group expanded, adding Joel Epps as lead guitarist, and Taharqa from St. Lucia on keyboards. They went into the I & I Sound studio in Los Angeles and recorded the Creation album in late 1986. 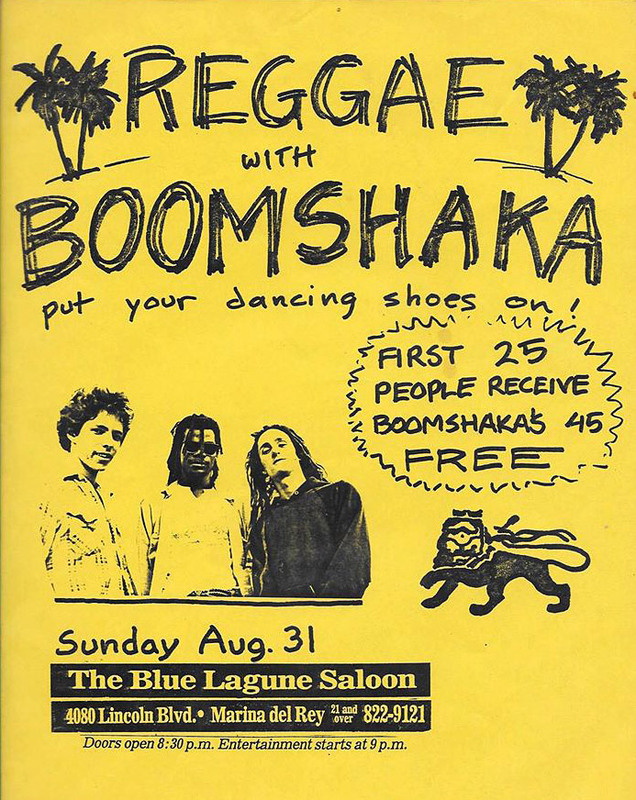 In January of 1987 they released the LP on Baga Style, and threw an official release party at the Kingston 12 club in Los Angeles in March. The combination of the album and frequent live gigs made waves around town, and a lot of good things started to happen for the group. In July of 1987, they appeared on Los Angeles television station KTLA playing two songs and doing a short interview. 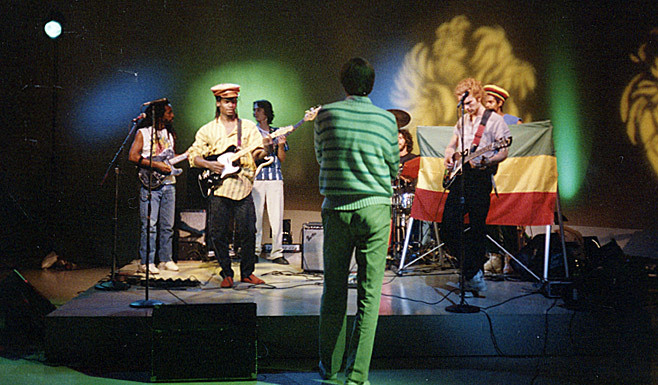 In the same month, they played at the Roxy in Hollywood with the Wailers, the Los Angeles Times published a full page interview and photographs, they took over San Diego radio station 91.x for four hours, and they appeared at the Olympic Velodrome with Black Uhuru and Mutabaruka, where they won the Reggae Times Music Awards readers’ poll for best new band. All in the space of a few weeks! The very next month they were in the studio again recording new songs. In 1988 Taharqa left and was replaced by Binghi-I Cornwall, who played keyboards for the group for the rest of its existence. 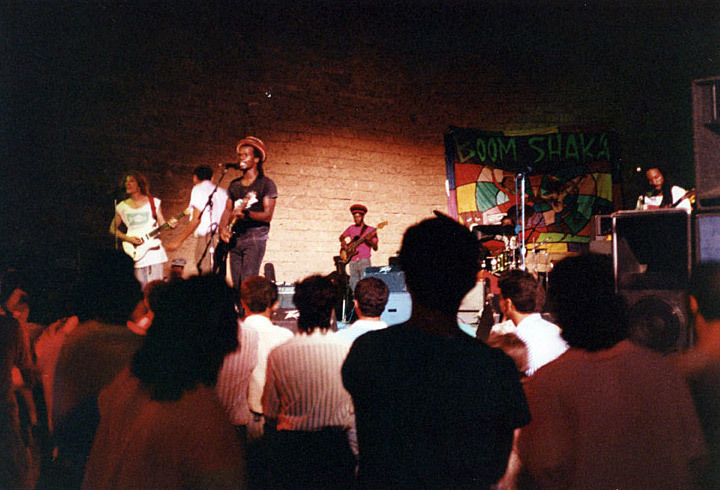 That year also saw Boom Shaka play outside of America for the first time. 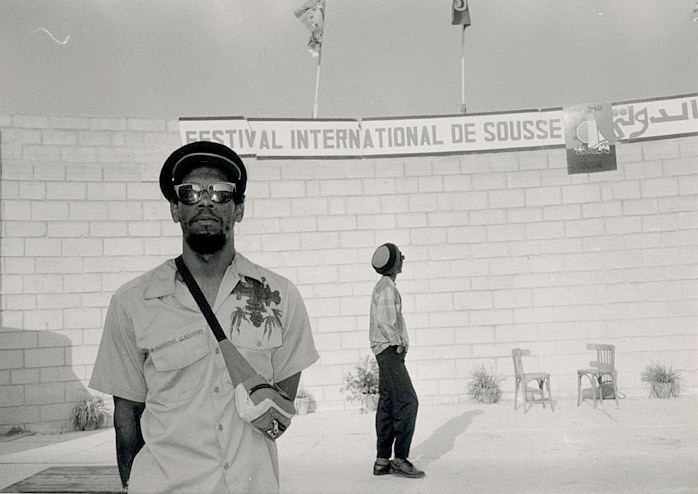 First a show in Mexico, then a European tour followed by a few weeks in Tunisia – the first time anyone in the group touched down on African soil. Celluloid records signed the group to re-release Creation (with newly added songs), which led to their first release on CD with worldwide distribution. Creation made it to #27 on the Cash Box magazine World Music charts in 1988, and would eventually be released on three different labels, in slightly different versions. That year there were other changes in the group as well. 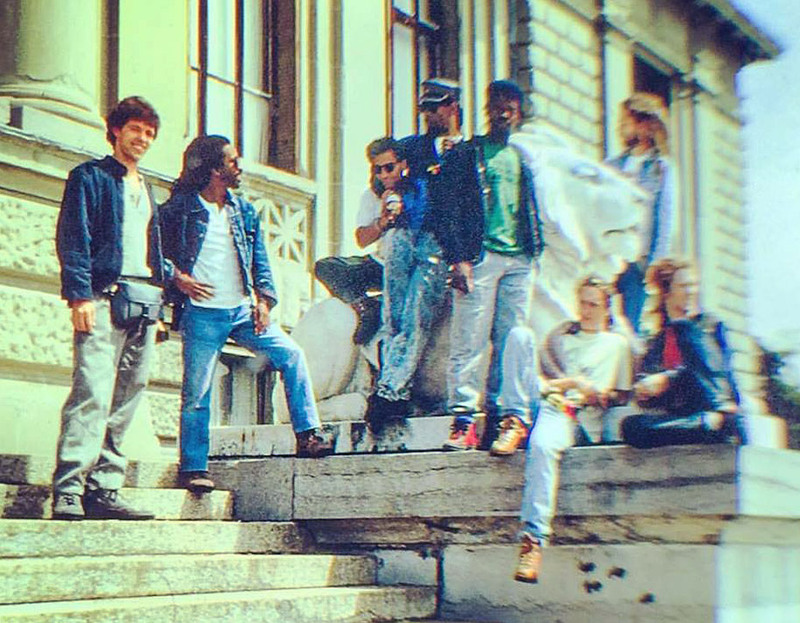 Between the European and African tours, founding members Owen Rose and Mark Tumolo left the group, and were replaced by Watson “Drummie” Duverney, and Trevy’s brother Ray Felix on bass. 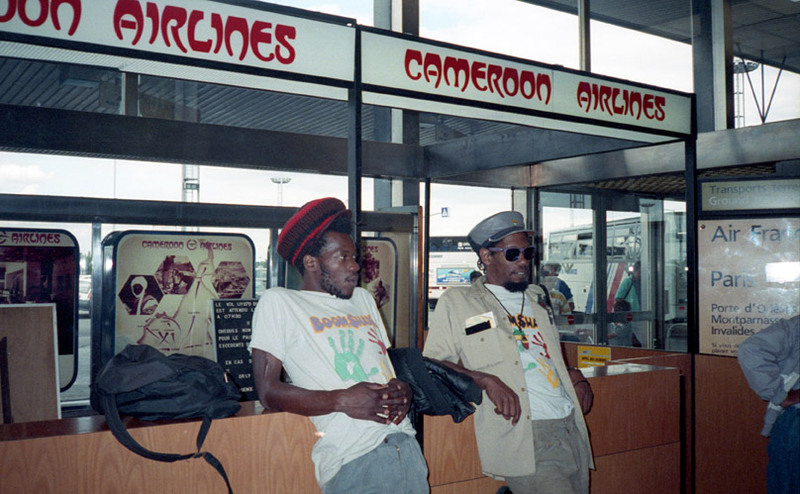 After the African leg of the tour, Joel Epps and founding member Noel Rhodes also left. 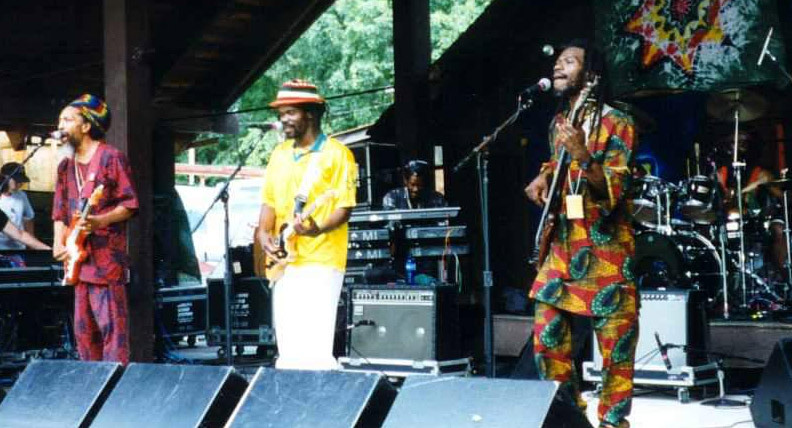 That left Trevy as the only original member, and for 6 or 7 months in 1988 and 89, the group used a variety of guitar players and drummers, eventually settling on the lineup that would continue on for more than a decade: Trevy, Ray and Binghi-I, along with Lesterfari Simbarashe on guitar, and various drummers, including Wadi Gad, Watson “Drummie” Duverney, Carlton “Santa” Davis, Ray “Tonto” Roberts and Shakaman. The core of the group remained Trevy, Ray, Binghi and Lesterfari. 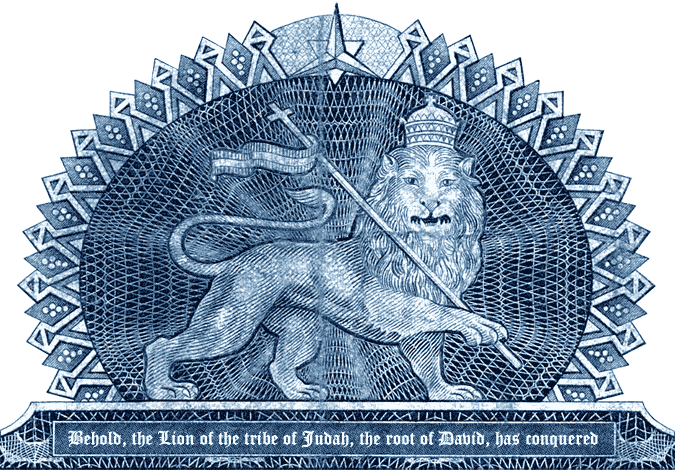 They continued to travel extensively, playing all over the U.S., South America, Europe and Africa. 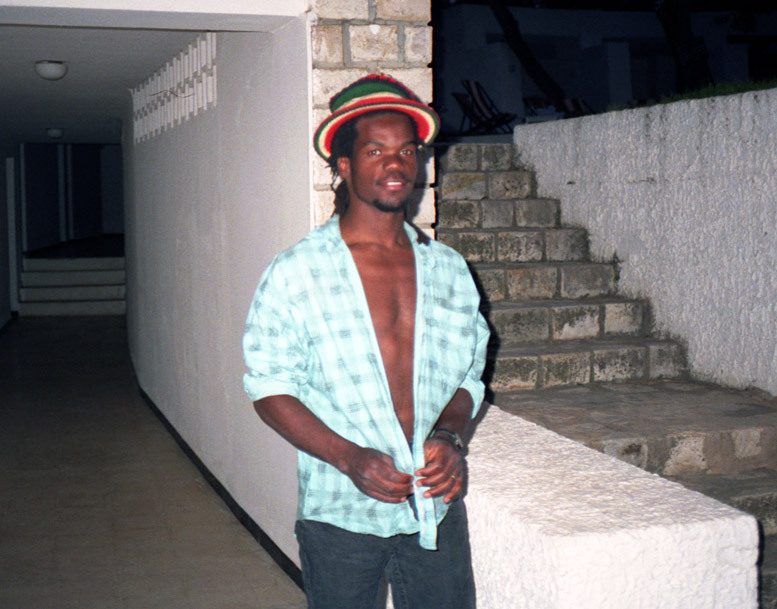 After a number of immigration/citizenship hassles in the U.S., founder, leader and chief songwriter Trevy Felix moved to his home island of Dominica and released several solo projects, including an album of Dominican singers and musicians, an acoustic reggae album, and finally a very strong album called Resistance, that featured Sly and Robbie. In August of 2015 Trevy died under suspicious circumstances in a house fire deep in the hills of Dominica, along with his companion Nelly Stharre. To this day, no one involved in their deaths has been identified or held accountable. 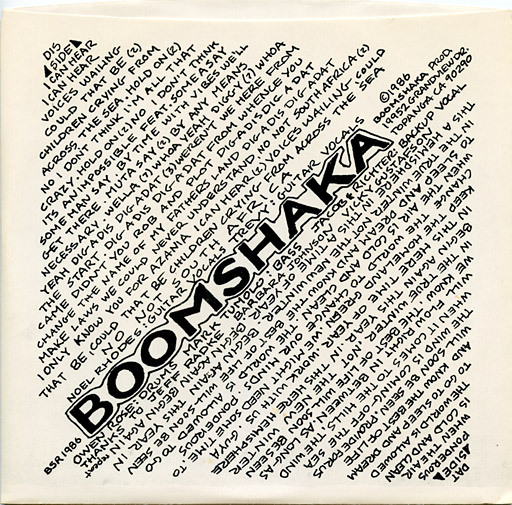 And here’s a little trivia for you: BoomShaka.com was the very first reggae site on the web, live since 1995! Trevy and the rest of the group were always excited about the possibilities that the Internet provided, and they were early and enthusiastic adopters.